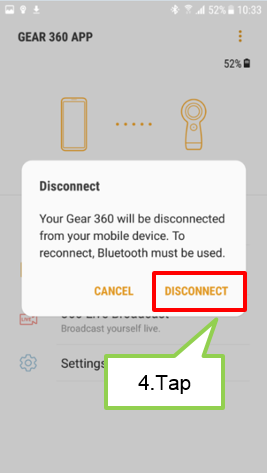 Samsung Gear 360 (2017): How do I disconnect the Samsung Gear 360 from my mobile device? Step 1. 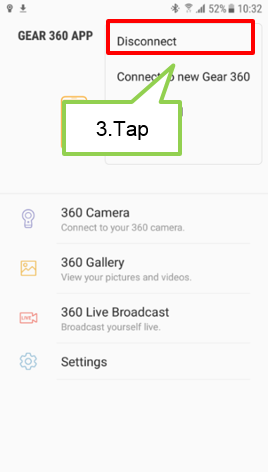 Tap Samsung Gear 360 application. Step 4. 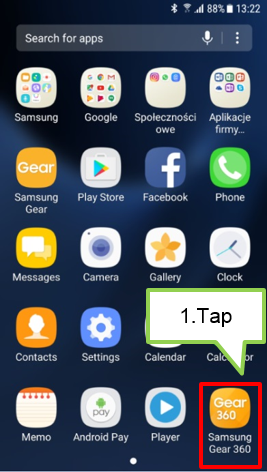 Tap DISCONNECT. 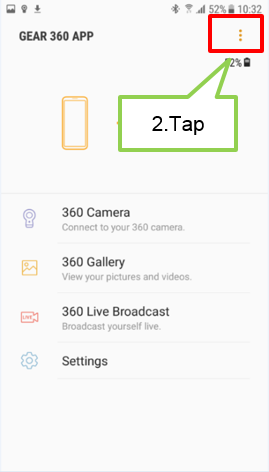 The Samsung Gear 360 will disconnect from your mobile device.